As summer comes to a close, wahoo season begins to rev up here in St. Thomas. All across the island, the sports fishing buzz is all about the wahoo. This silver-blue fish is native to the subtropical waters, right offshore of St. Thomas. It is known for the tough fight it gives its opponent once it is hooked on the line, making them one of the most challenging fish to reel in. Although September truly starts wahoo season, it is said that October is the best time to catch them as they tend to be the most plentiful in the fall. 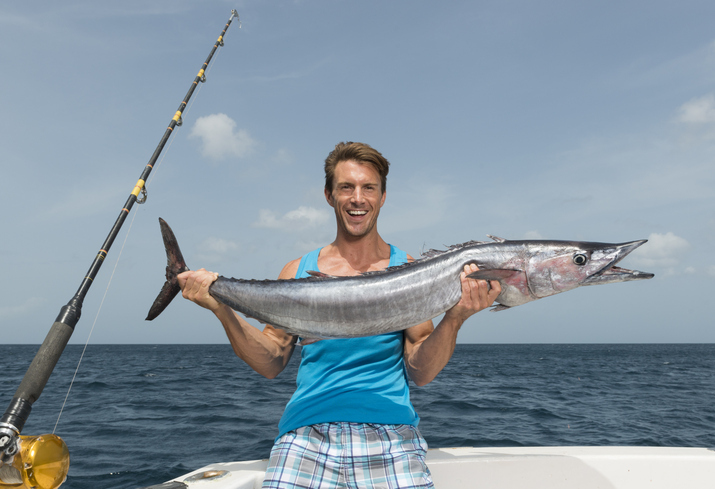 If you are the competitive type, November hosts the Wahoo Windup, a fishing tournament solely based on the catching and releasing of this majestic fish. Choose from one of the many experienced charter companies on the island to angle your way through the fall season!